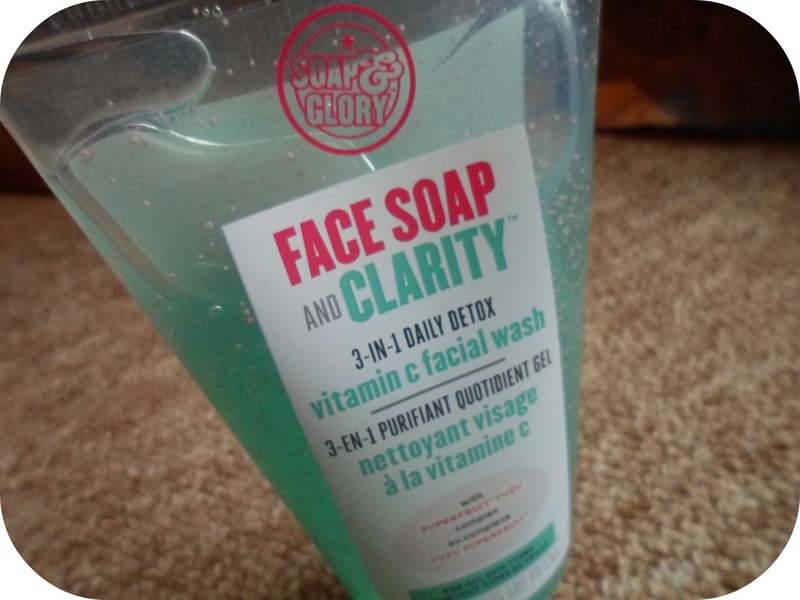 Soap & Glory - a brand that I'm sure not only I love but YOU love aswell! I have tried everything from footcare to body creams to eyeliners from these guys and everytime been blown away with the quality and results! After buying The Yule Monty last month and receiving a money off voucher for Soap and Glory's skincare products I have been looking through what they have to offer to find some new products to try out! As it was 3 for 2 recently I took full advantage and grab 3 items, paid for 2 AND got £5 off with the voucher aswell - total bargain. I'm quite good with my skincare routine - always take my make-up off before bed (unless I've had a few too many to drink) and moisturise day and night. 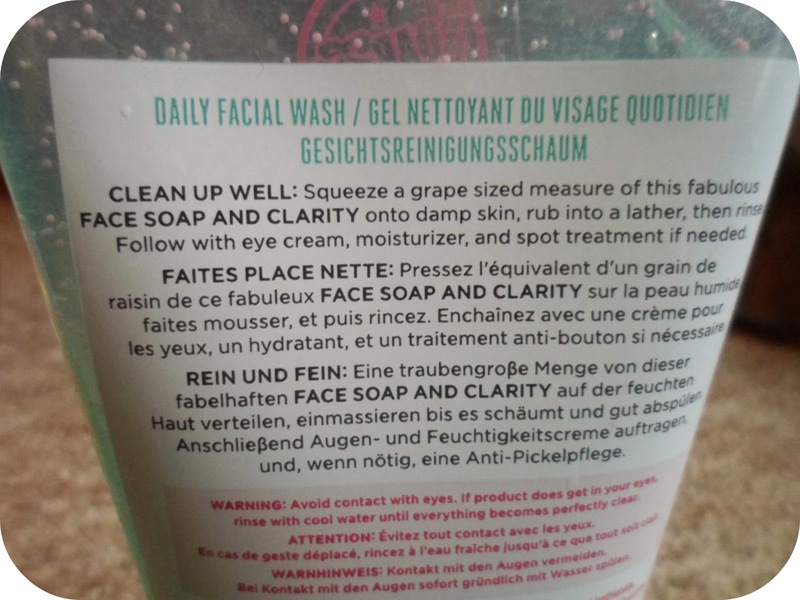 But I rarely using my cleanse and polish hot cloth cleanser from Liz Earle if I'm not wearing any make-up, I like to save it for make-up removal and make-up removal only! So I always need a wash or cleanser that I can use daily every morning and this seemed to fit the bill. This is tucked in my shower with the rest of my hundreds of products and I use it every morning when I shower to prepare my skin for the day ahead. This stuff is packed full of amazing ingredients -my favourite being the ultra-soft, jojoba scrub-beads. Which means I get a fab rejuvnating and refeshnig wash aswell as a gentle scrub all in one! No only that but it also includes super-tasking vitamins, minerals and amino acids. This stuff is "Strategically forumalted for oily/combination skin" - which is great for me at the moment as I seem to be rocking both oily and dry patches! Each morning this has kept my skin feeling clean and fresh, it seems to be the perfect wake up call for my face! As much as I love this product I probably wouldn't spend the £8 this normally costs for it as I think it is a tad expensive for my budget but luckily these products are always on some form of offer so nine times out of ten your going to get it cheaper anyway! 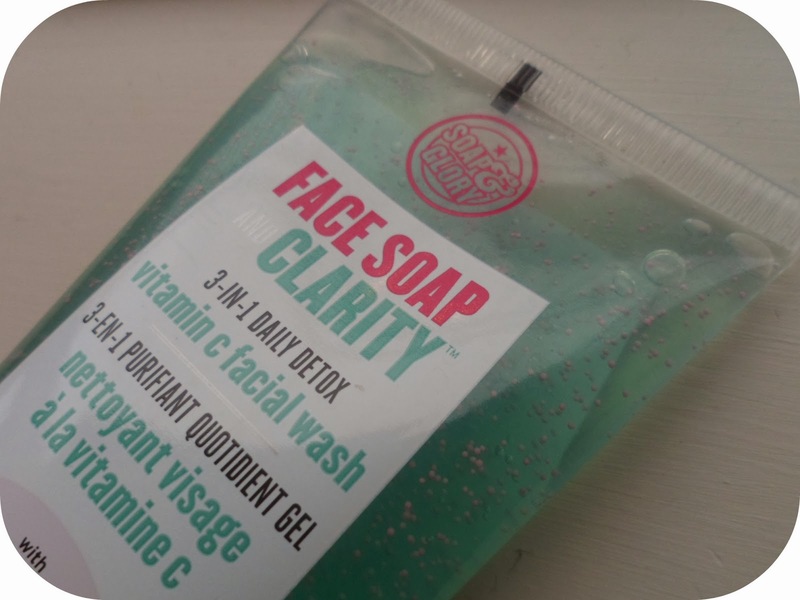 Have you guys tried out any of the skincare range from Soap & Glory yet? 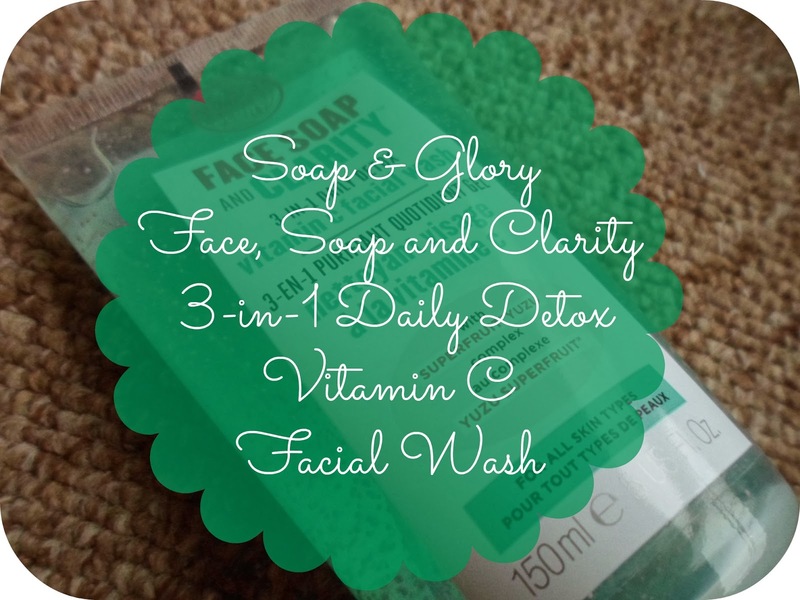 A daily detox sounds ideal for every day use! Might have to pick this up and try it! I love Soap and Glory products so I doubt I'll be disappointed! I love Soap & Glory and love their Peaches and Clean which I've been using a lot recently, think I'm going to have to try this one too and add it to my skincare! Great haul! Would really love to hear how you're getting on with the facial peel!